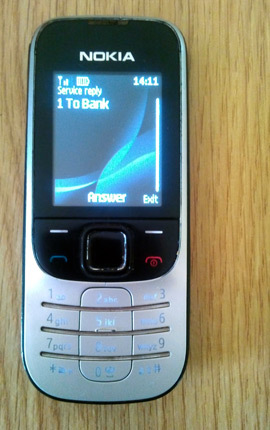 Home » Gadgets & Apps » What mobile banking USSD functionality exactly do banks want from Econet? 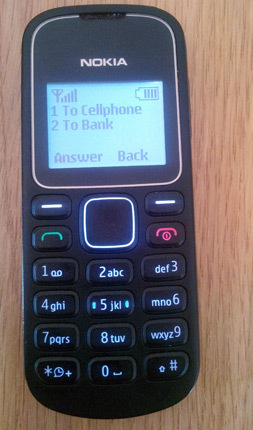 What mobile banking USSD functionality exactly do banks want from Econet? So after publishing a number of articles on the situation between the banks and Econet, about neutral access to the Econet GSM network, we’ve received a number of questions about what exactly the banks are being denied and what they want from Econet. So far we’ve talked of limited USSD functionality. Thought we could dedicate a post that, so here we go. First, some background. The banks use one common switching platform for traditional ATMs, Point of Sale devices, mobile device based transactions (mobile banking) and internet payments. This platform, which is supplied by ZimSwitch is called ZimSwitch Share Services, and the mobile component is a USSD (a menu interface like EcoCash’s, used to do stuff like sending money, buying airtime etc…) is what the banks need to provide to their customers through the Econet network. The problem so far is that Econet is limiting what menu items bank customers can see on their phones, a bid to not give services competing with EcoCash free rein on a network whose building they sweated and teared for. Especially seeing how bright a payments control future that services built around EcoCash promise the company. 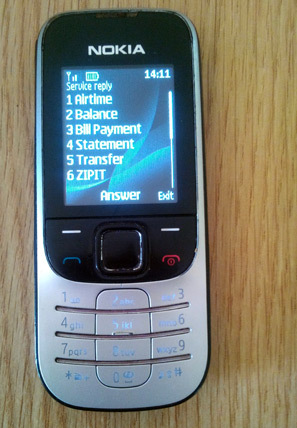 The ZimSwitch mobile banking main menu on the Telecel network. Essentially the same as the Econet one. The problem is clear when you select the 6th option (ZIPIT). ZIPIT is basically supposed to let you transfer money from your bank account to any cellphone or another bank account. 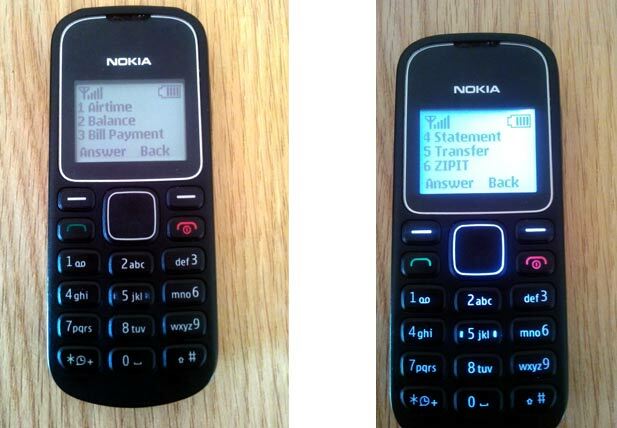 The Econet subscriber will see this: only an option to transfer to a regular bank account. A subscriber on any other network however will see the below, an option to transfer to a cellphone in addition to the bank option. The banks essentially want that “To Cellphone” option under the ZIPIT menu to also be available to Econet subscribers. So far, it looks like Econet is agreeable to this and the only sticking point is how much Econet is charging for a ‘ZIPIT to Cellphone’, apparently much more than all other types of USSD transactions that the banks do. Not everyone has a smart phone to download apps. Mobile networks are key socio-economic enhancing platforms. Econet should be responsible enough to allow the banks to do their jobs in an enabling environment. Its sad that its only in Zim where MNO can ‘bully’ the banking sector. Econet haigutewo yakaita sei. Makaro acho eish. Wow. Thanks TechZim for such an eye opener I really wondered as well WHAT exactly it is that banks want from Econet that they were not getting. I use Textacash from CABS and I can’t transfer money to a cellphone!